Jerseyfest started out in January of 2006 as a hobby party in a house in New Jersey. At that time it consisted of a small group of people who shared their love for collecting, building and painting model kits. It then evolved into an annual event that grew significantly over the years and began to resemble a mini hobby show. In 2011, the dozen attendees of previous Jerseyfests had grown to more than 50. Folks from all over the country and outside of the US began attending and staying for the weekend. There were about a dozen painted kits at the very first Jerseyfest. The last time the party was held, which was in September of 2011, featured more than 150. All attendees contributed by bringing painted kits, statues, sculpts and other creative works. It was a great display for all to see and it was made better by having the artists in attendance in this intimate setting to talk about how they painted or created their pieces. Kit producers and many other attendees showed up with items for sale or trade, so there was a wide selection of kits, statues and collectibles available. In addition, it always seemed to make sense to integrate the kit people with the statue collectors since we shared the same passions, so we had plenty of statues on display and for sale as well that were produced by companies such as Sideshow Collectibles, Bowen Designs, Hot Toys, etc. Another highlight of every gathering were the numerous “demos” given by popular artists in the hobby. 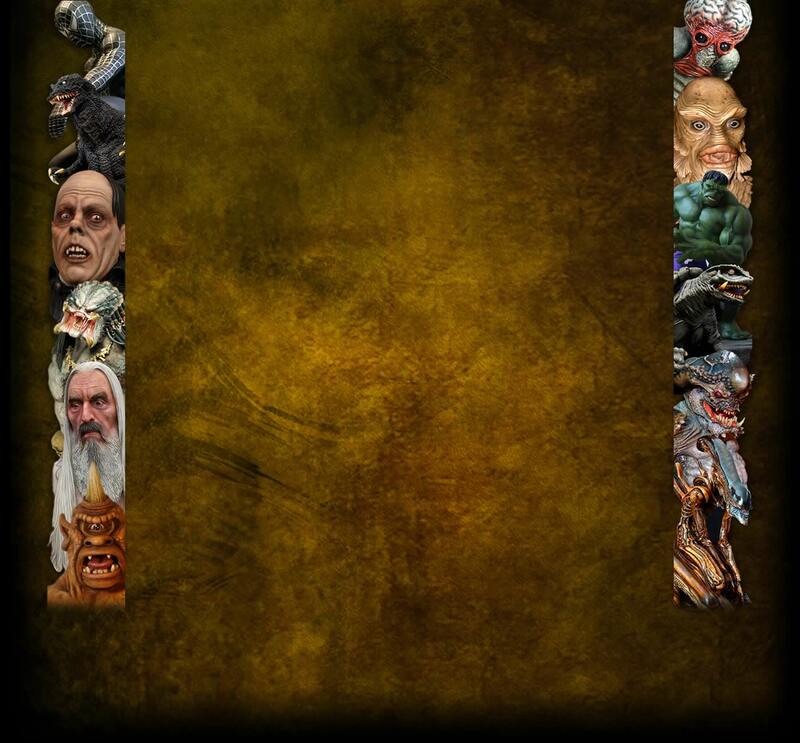 Many topics were covered related to building, painting and sculpting. A projector and screen featured a running display of different artistic works and provided people giving demos or presentations a chance to show off slideshows of different projects. Jerseyfest attendees included people who are experts in sculpting, casting, building and painting, including magazine writers, so there was always a high caliber of talent in the room. The other aspect of the event that made it fun was that it was done very much like a big, family party. There was plenty of good food and drink of all kinds from beginning to end, including hot catered Italian food. The event usually went about 14 hours and felt very warm and festive the whole time. Lots of great camaraderie between guests and smiles all day and night. So, what was once a small party with just a few local hobby enthusiasts evolved into a fairly large annual event and came to resemble a hobby show. 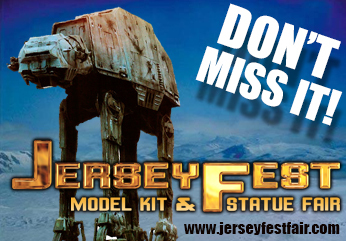 In 2012, Jerseyfest finally launched as a full-fledged hobby show for the public and is now a very big and unique convention. We hope to see you at the next one !